2009 A Record Low For Traffic Fatalities In The U.S. The National Highway Traffic and Safety Administration (NHSTA) released some encouraging news this week. Their press release announced that 2009 was a record low traffic fatalities in the U.S. It was the lowest number of fatalities since 1954 and was the 15th year in a row that showed a decline. The projected fatality data for 2009 places the highway death count at 33,963, a drop of 8.9 percent as compared to the 37,261 deaths reported in 2008. The fatality rate for 2009 declined to the lowest on record, to 1.16 fatalities per 100 million Vehicle Miles Traveled (VMT) down from 1.25 fatalities per 100 million VMT in 2008. Did the decrease have to do with the recession? The NHSTA believes it was a combination of factors, including the safety campaigns it instituted the last several years. They attribute the decline in 2009 to a combination of factors that include, high visibility campaigns like Click It or Ticket to increase seat belt use, and Drunk Driving. Over the Limit. Under Arrest which helps with the enforcement of state laws to prevent drunk driving and distracted driving. In addition, the decline is also the result of safer roads, safer vehicles and motorists driving less. The Evanston, Illinois city council adds to growing list of government entities restricting the use of cell phones while driving. The ordinance went into effect yesterday, which bans the use of cell phones while driving and also bans texting while driving, web browsing, reading and sending electronic messages, and listening to voicemail messages while driving. There is obviously a growing trend in Illinois as a statewide ban on texting while driving became effective on January 1. The ordinance allows the use of cell phones only if the driver is using a hands-free device. Each violation carries a $50 fine. If someone is involved in an auto accident while using a hand-held phone, the fine shoots up to a maximum of $200. 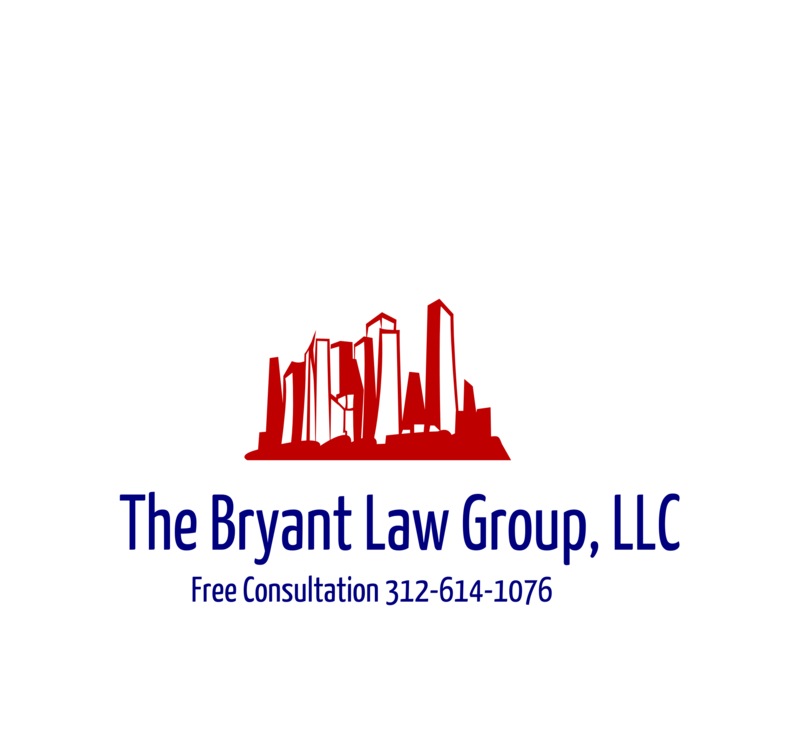 If you or someone you know has been involved in a Chicago car accident or a Chicago truck accident, then call attorney Aaron Bryant for a free consultation at 312-588-3384.